This article shows how you can reach the eastroute of africa as self driver. 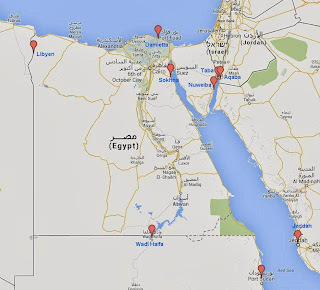 How you can reach or avoid egypt. You can read an many places that it is not possible today, therefore I try to show here what options are known and give you links to travelblogs where the travellers had choosen that option. The problem of 4x4 vehicles are just at the sinai, from Israel and Jordan borders. 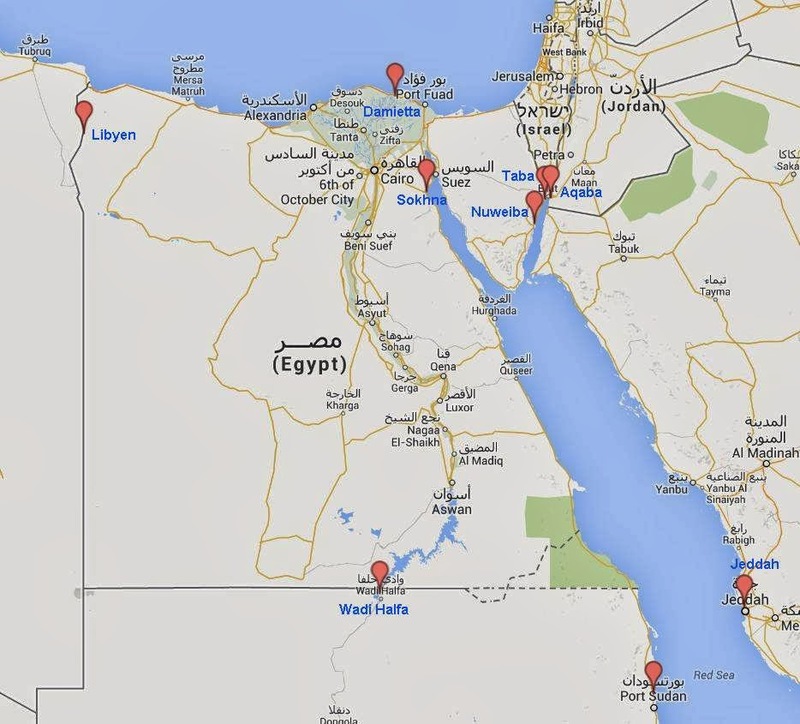 From Lybia, Turkey, Saudi Arabia or Sudan you can enter Egypt too by 4x4. Here is a List of travelers who did that borders recently, where you can optain fresh experiences about border crossings, bureaucracy, Visas and Paperwork generally. I hope i could show you readers, that there are several options to do the east route of africa. That it is not that complicate that it looks like. This is a translated blog of www.4x4tripping.com who is written in german language. The articles appears here a bit delayed.